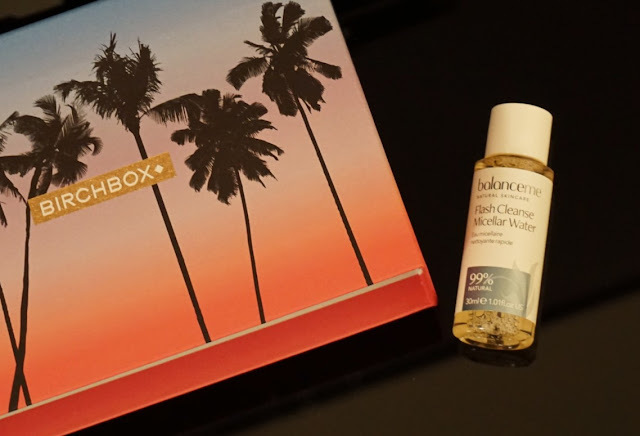 If you have read my October Birchbox reveal you may have found out that I got this box as part of my first late October order for £10 plus £2.95 delivery cost. My mission was to find out wether or not it was worth subscribing to this beauty box. Before I reveal my verdict for this box, I will go through each item. 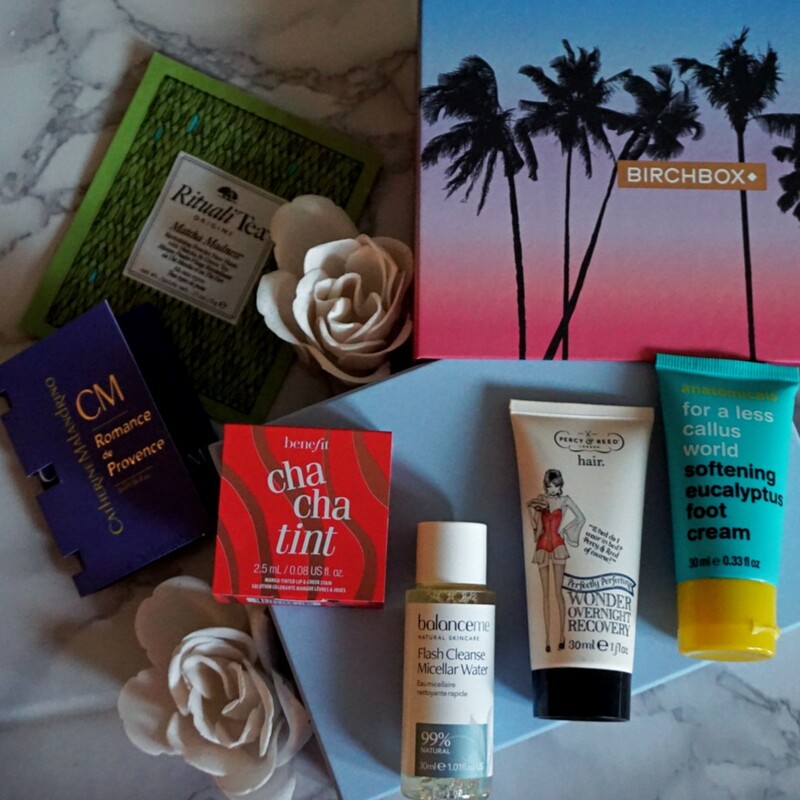 This beauty box came together with the October 2017 box as there was an ongoing offer of two boxes for £10 for a limited period at the end of the October month. Note that they do not disclose what second box you will get so it's a bit of a kinder surprise experience. Again the box design was lovely and of the same size I previously mentioned. The theme to this one was Summer Daze, as it was released in the summer season. No full size items were included. To be honest when I saw this in the box, I assumed it was Tea, up until I got reading. Funny experience I swear. It asks you to mix the product with 2 teaspoon of water, apply to face, leave on for 10 mins and remove with wet fingertips. 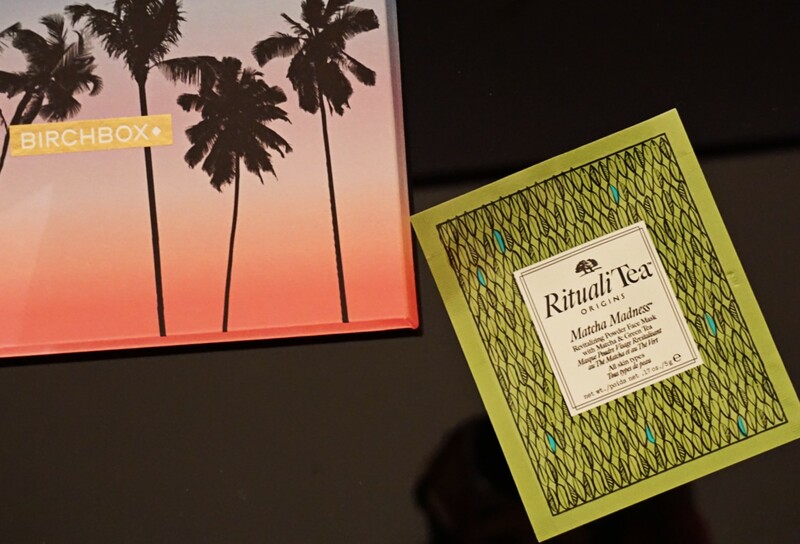 This mask contains Matcha and green tea infusions to help revitalise the skin and brighten complexion. For those of you that read my posts, I love a good mask and usually go for KIKO cosmetics or GOLD masks. To be fair I did see a partial glow after usage and my skin did feel fresh but realistically I would not purchase it even though there are great benefits with tea infused products when it comes to brightening complexion. You will be supplied with 30ml of cleanser. The smell is slightly pungent it could possibly be because it contains mandarin oils. Usage of micellar water is as simple of applying product to a cotton pad and wiping it on dry skin. No rinsing is required. It is 99% natural and soothes, promotes regeneration and glow thanks to it's chamomile, neroli and mandarin oils. It did cleanse skin beautifully, however I have used Garnier Skin Naturals Micellar Cleansing Water which is one forth of the price and did not notice any difference between the two, hence I am sure I most probably wouldn't be purchasing it. Item supply consisted of 30ml. The smell was definitely of eucalyptus but thankfully it was not over baring. The consistency of the cream is between vaseline and lotion , but it is easily absorbed by the skin on the feet. It is moisturizing without that oil component which I do not generally like. This product was designed as a conditioning and de-frizzing agent you can apply overnight and washout the next day. 30ml are provided within the box. It smells soft and enticing. It feels the same consistency of conditioners and masks. I adore the outer design, it is incredibly cute. I did not notice any difference after usage unfortunately. This scent contains jasmine, orange flower, rose, violet, musk, amber and patchouli extracts. It is an eau de parfum so it is long lasting. Did I personally like it? Lets say I would have liked it better if it wasn't so pungent. The smell it exudes is beautiful but possibly too strong for me. This is based on personal preference. 2.5ml of the cheek and lip tint is provided which is great if you want to try out the product without having to purchase the full size product. 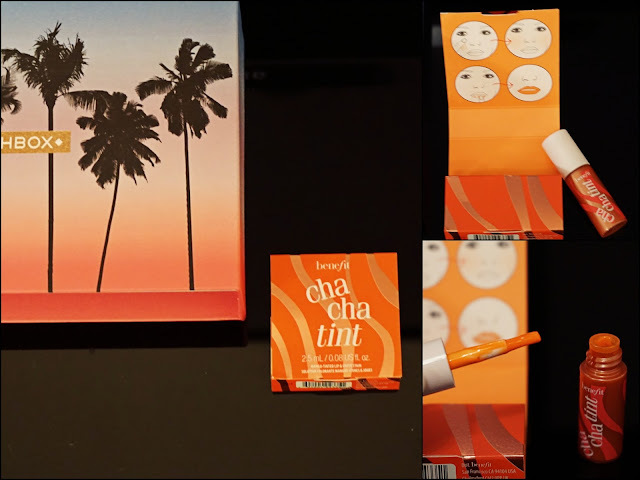 Packaging design is adorable like all benefit themed products. It is a replica of the full size item. The wand retains the product well and the tint it's self is not as pigmented as I predicted. On the inside of the packaging usage illustration is included. The colour of the tint looked orange however once applied looked a light and fresh pink tone. 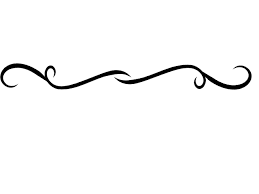 I love how easy it is to blend and how from being liquid it sets into a satin smooth finish. Thankfully it was not sticky. It did not have any apparent smell either. I like how it looked very natural on top of lips and foundation. Overall, considering I got this box at £5, it was worth it. However, keep in mind that generally each box does retail at £10. 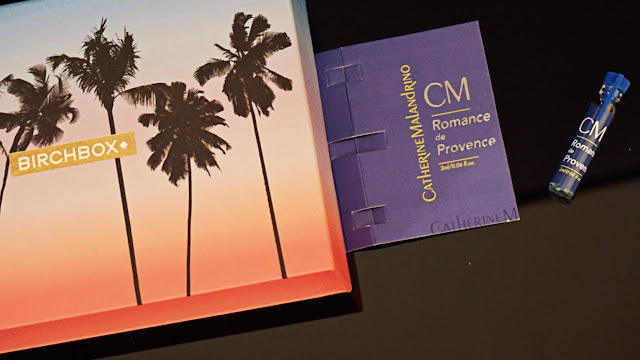 I had fun experimenting with products and brands I hadn't come across before. The plus size is that you will accumulate travel size items which is great if you travel frequently. Then again, if you do dabble with big brands you may not be impressed. I was disappointed in the sizes due to other reviews who tend to be too promotional. If you would like a monthly treat it is a cute item to get. 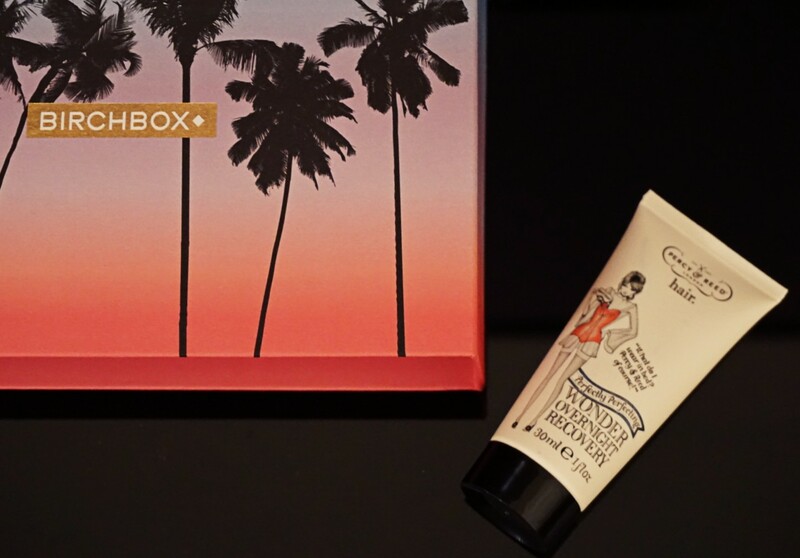 You can get the full size items of the above products at birchbox.co.uk/shop or the respective brand websites. 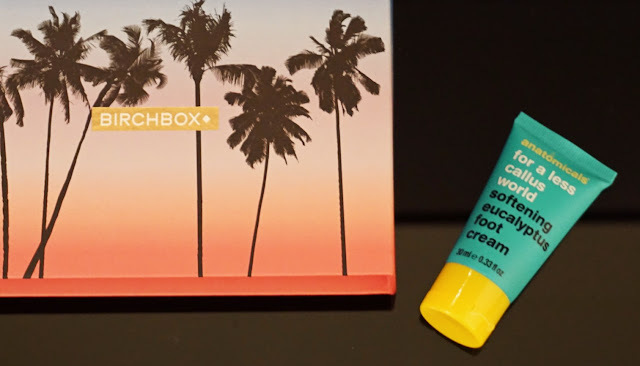 If you are in the UK it's easier to just get them from the BIRCHBOX website, rather than source them separately as there is no difference in price. This is not a sponsored post and all opinions are truthful and my own. Just because I do not like one item from a specific brand it doesn't mean other items from the same brand may not be worth the purchase. I love how they had a benefit baby in there that's cool. I prefer this box 📦 somehow to the October one.. did you end up getting November? yes I did.. check out my recent post to find out how I found it.